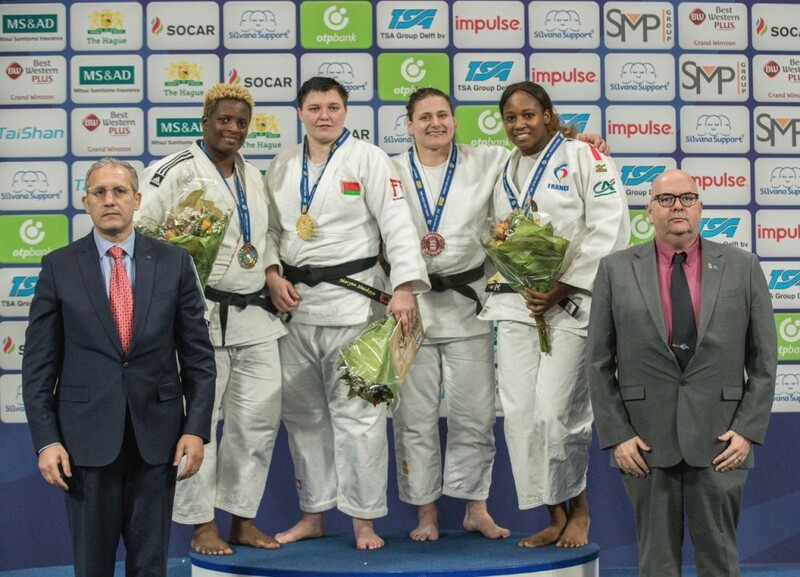 Hortence Vanessa MBALLA ATANGANA has shown herself brilliant in the Hague Grand Prix in the heavy weight category +78kg. She is the one who won the bronze medal in the last African Championships in that category. She proved herself in an international event by beating the French Anne Fatoumata by Ippon in 14 seconds. 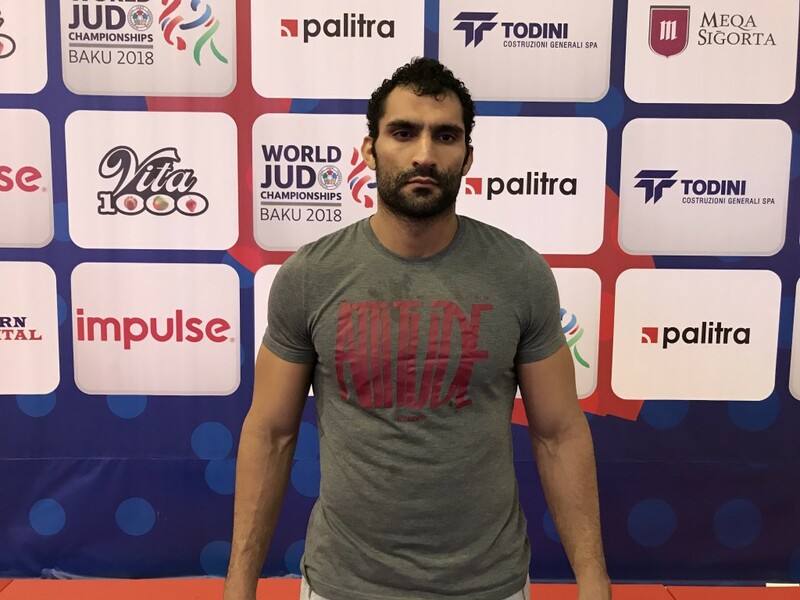 The Egyptian DARWISH Ramadan has imposed himself in the category -100kg by winning the bronze medal at the Tashkent Grand Prix 2018. The African Athlete who finished 5th at the World Championships in Baku has accomplished a feat in winning against PANTIC Danilo from Montenegro to get on the podium. 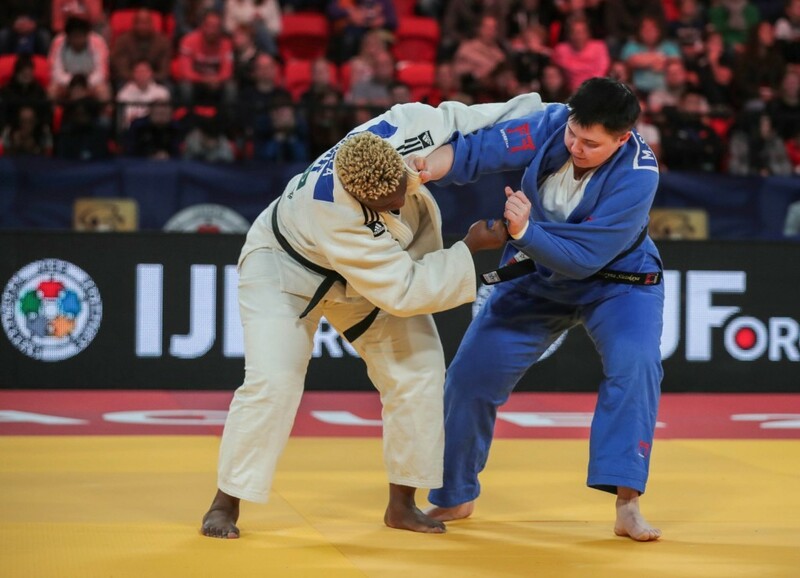 The African competitors are to be respected on the international scene, like Darwish Ramadan and Vanessa Hortense MBALLA ATANGANA, others had done very well in the big events but they had missed very little to be on the podium.